Central Casting is holding an Open Casting Call for Extras in their office located in New York, NY. 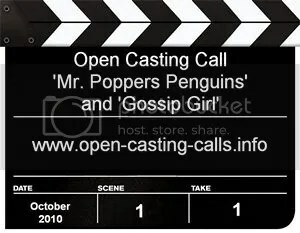 They are currently casting background actors for Gossip Girl and the upcoming Jim Carrey movie, Mr. Popper’s Penguins. SAG, AFTRA and Non-Union Actors are all welcome. Casting directors are seeking extras in the Shreveport, Louisiana area to work as background performers in the currently filming Shark Night 3-D. The film is about a group of college friends who spend the weekend at a lake, only to discover that danger lurks beneath its waters. Four time Academy Award nominee Gary Ross has reportedly signed on to direct the first installment in the the Hunger Games trilogy based on the novels by Suzanne Collins. 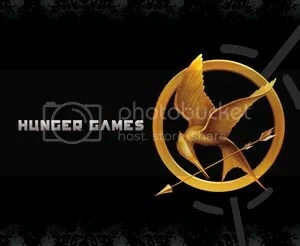 Casting Society of America Artios Award winning casting director Debra Zane will be casting the principal actors for at least the first film in the Hunger Games trilogy. 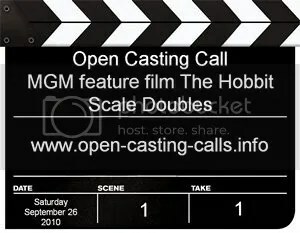 The casting department for the upcoming MGM feature film "The Hobbit" are holding an open casting call for Scale Doubles. A Scale Double is used in a film when an actor’s real-life size is different than the characters’s size. 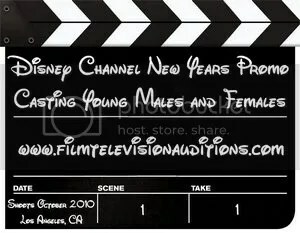 Coordinating Producer David Glasgal of 7ate9 Entertainment is currently casting a New Year Promo for Disney Channel. David is seeking Los Angeles area male and female paid-up AFTRA members in good standing, who are over the age of 18 but look younger. Matthew Feeney of Walden Entertainment has been helping Minnesota casting director Lynn Blumenthal over the last two weeks with a big talent search for the Disney feature film "The Odd Life of Timothy Green". 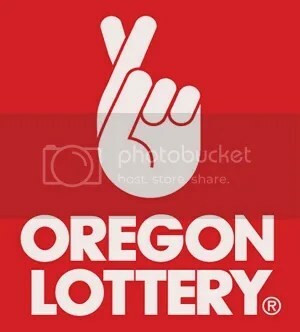 They are adding an additional day of casting for the 10 year old boys.